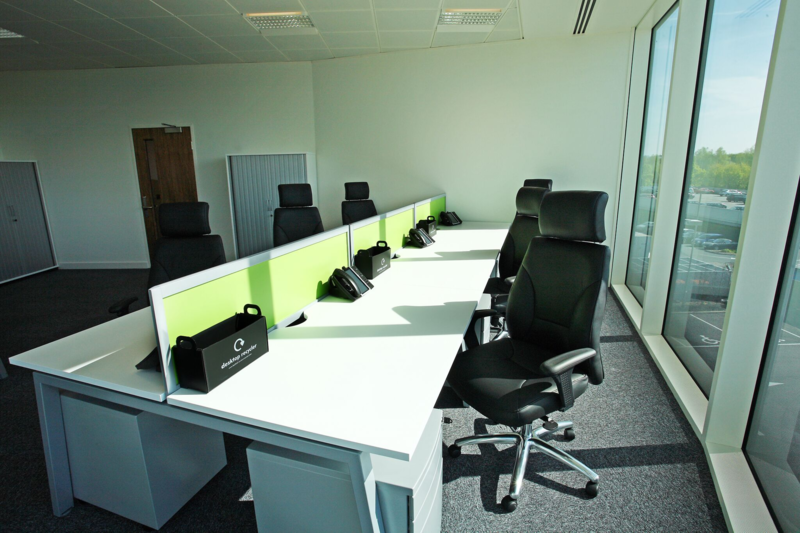 A variety of office suites are available to let within this business centre, all of which are fully furnished and serviced. 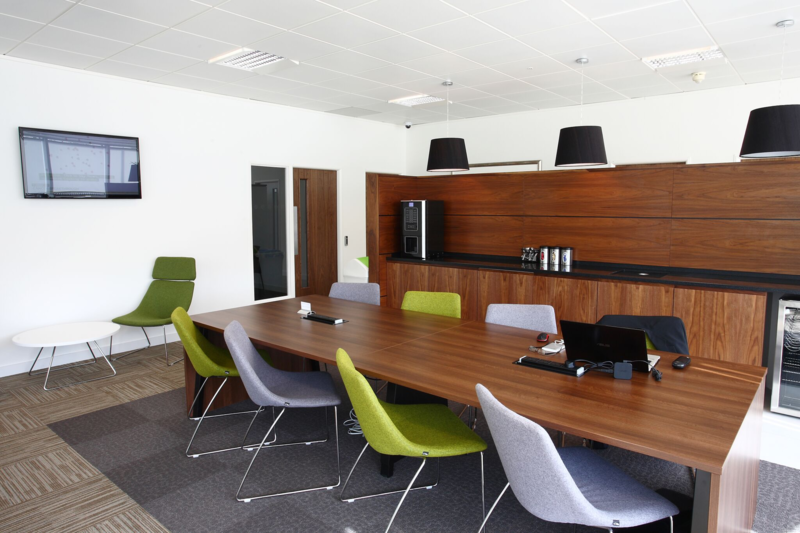 Well equipped meeting rooms are available on site and space is available for tenants use 24 hours of the day. 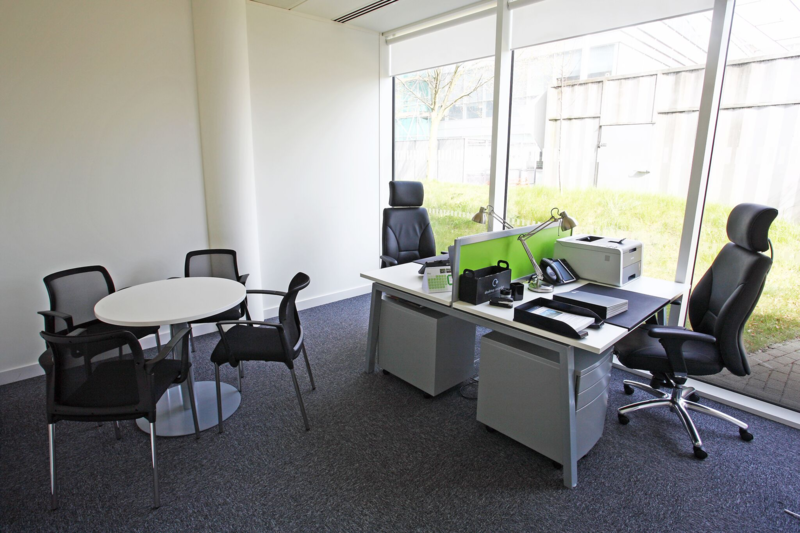 The centre boasts many facilities, including CCTV, on site car parking facilities, meeting rooms, lounge areas and air conditioning. A brilliant location if you require being nearby to many amenities. Including shops, hotels, bars and food outlets just to name a few. If you wanted to go into the City, you can find your nearest Train Station which is just under 3 miles away.